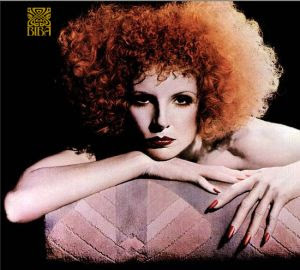 I guess I am in a retro mood, while on vacation I have been reading "From A to Biba". 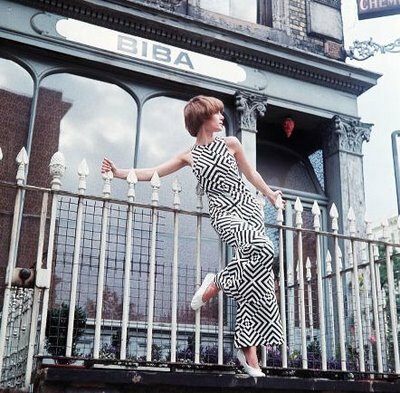 For those of you who aren't familiar with Biba, it was a series of British stores exclusively carrying the Barbara Hulanicki line of clothes, cosmetics, accessories as well as kids clothes and housewares. 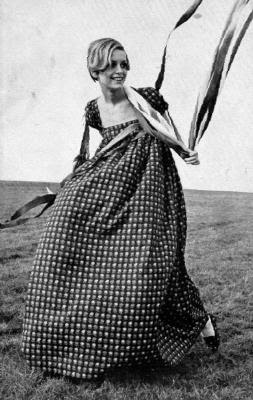 It was a huge success from the moment it started with a mail order dress in 1964 until it closed in 1975. 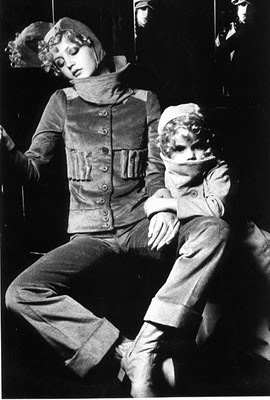 The clothes were for young working girls who wanted to look mod. They packed the stores racing to buy the clothes as soon as they were delivered to the stores. It is said that when one style of dress was cut in wool that had not been shrunk properly arrived in the store to short- the mini dress was born. 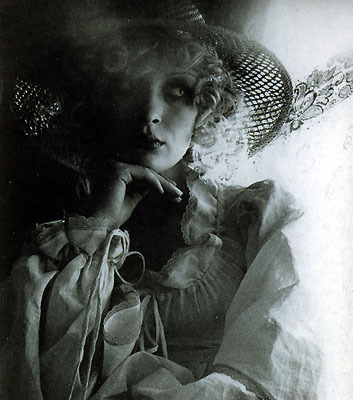 In many ways they were the forerunner to H&M or the Target designer lines only way cooler.